121. 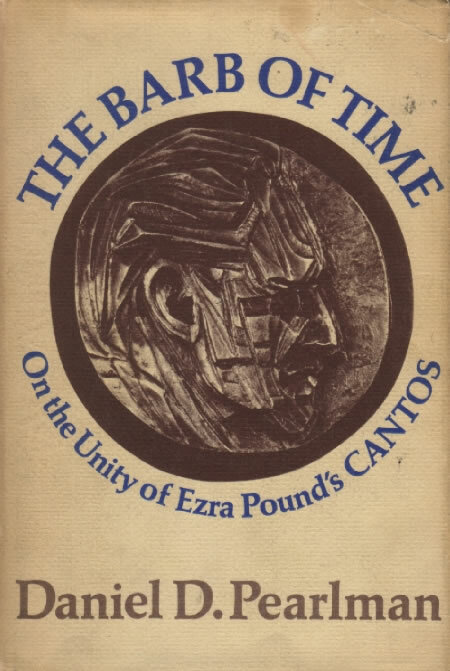 Pearlman, Daniel D. The Barb of Time: On the Unity of Ezra Pound’s Cantos. New York: Oxford UP, 1969. Pearlman’s attempt to demonstrate unity in The Cantos includes analysis of Pound’s use of the Japanese and Chinese manuscript for canto XLIX (pp. 194-201, see 43), and an Appendix that includes English translation by Kodama of the booklet, facsimile reproduction of representative portions of the Japanese and Chinese poems and the illustrations, and a postscript collating lines 1-32 of the canto with the manuscript materials.